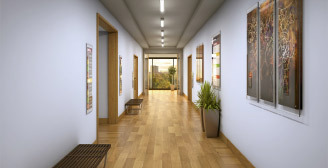 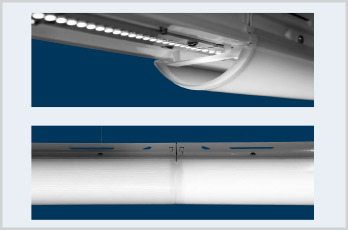 MultiPurpose Linear is a versatile linear solution that will fit seamlessly into countless applications. 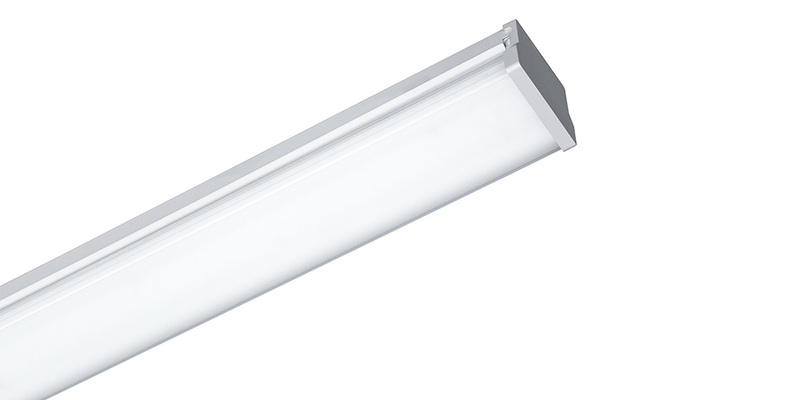 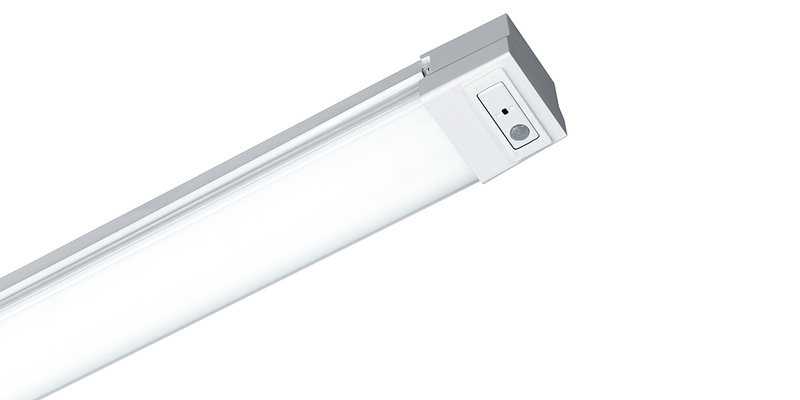 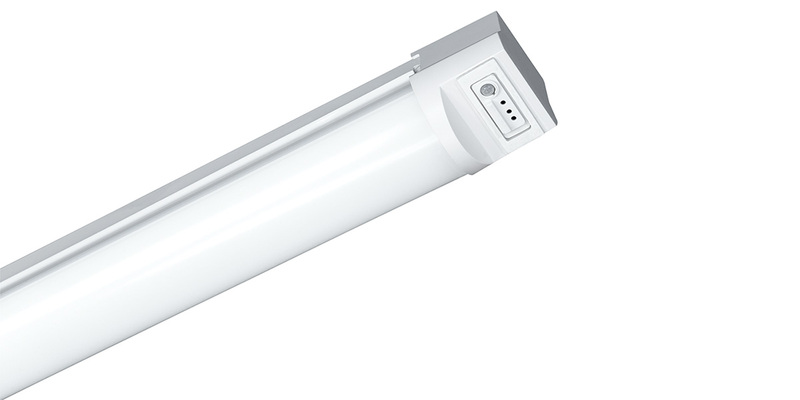 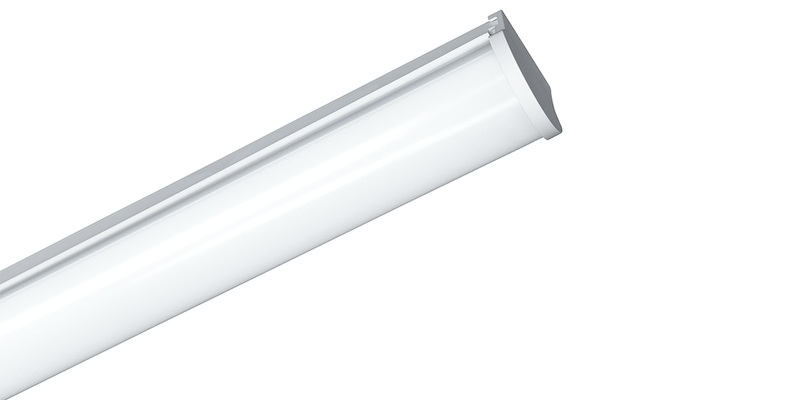 With continuous illumination, integrated controls, multiple lens options and single or row mounting, MultiPurpose Linear is adaptable to your environment. 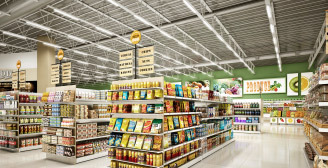 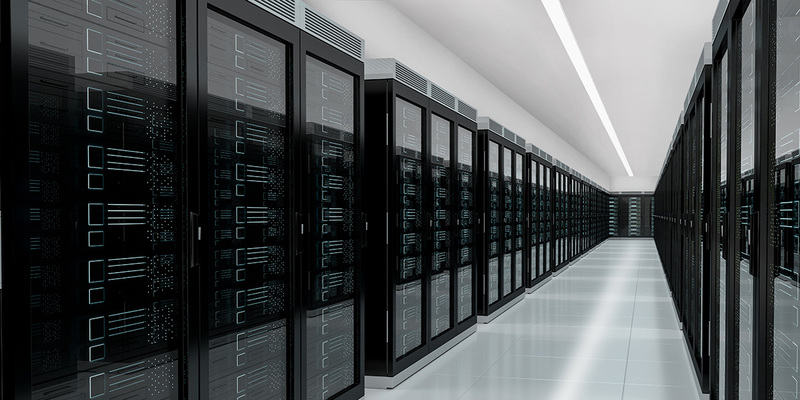 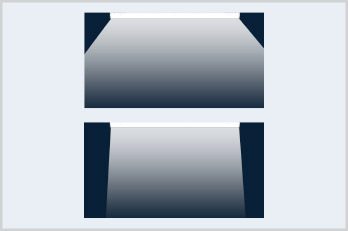 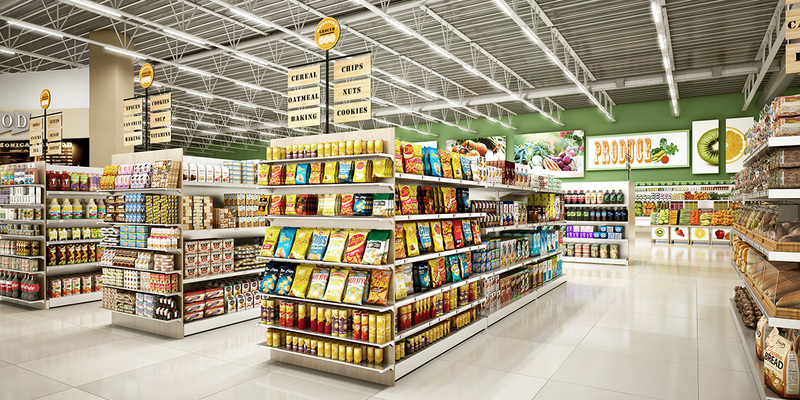 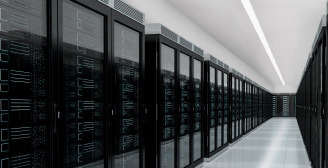 Wide and Narrow distribution options for open area and aisle applications. 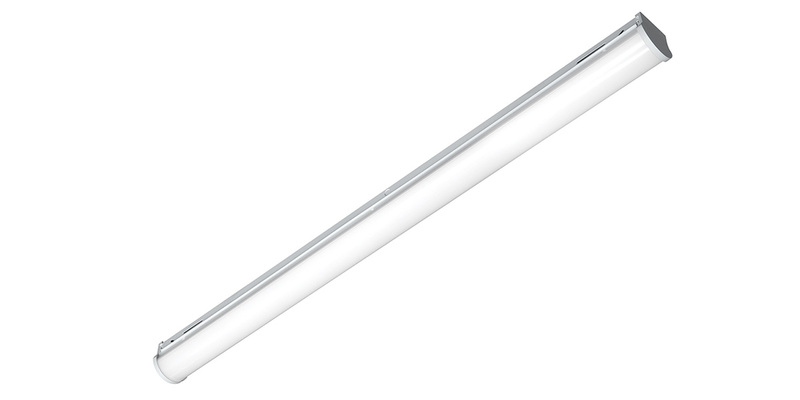 Uninterrupted ribbon of light for single or row mount applications. 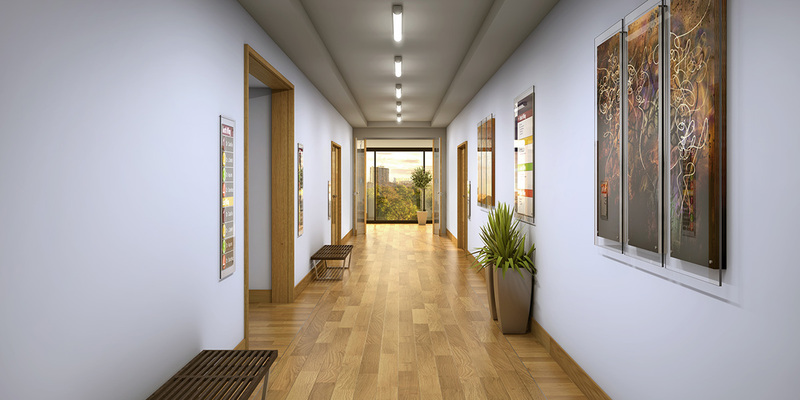 Curve for aesthetics, flat for common areas or no lens. 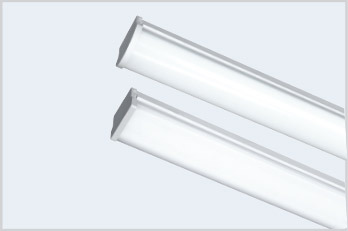 Decorative injection molded ABS end caps optional; metal end caps standard.